Music is my life, music is everyone's life! No matter what music genre you love, music can unite us all together even though some of us don't even know what's the lyrics about. Take myself as an example, I love listen to Cantonese songs but that doesn't mean I fully understand the meaning of those songs; it is the melody that matters the most. What if I tell you there's an app that has rolling lyrics while you playing songs and you can do karaoke on-the-go? The application is called KKBOX, the leading digital music subscription services provider in Asia. Featuring over 10 million music tracks from more than 500 major and local music labels and publishers, KKBOX also hosts the largest Chinese music library in the world. 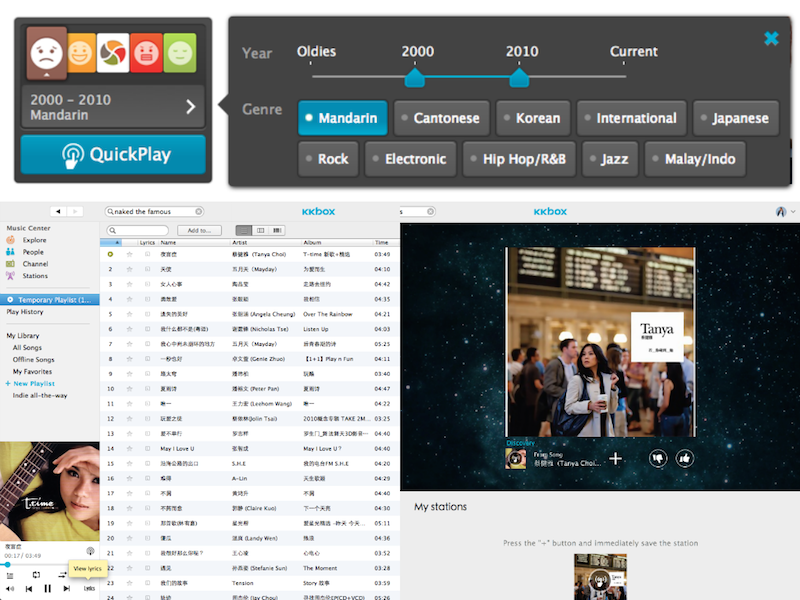 Initially launched in Taiwan in 2004, KKBOX has expanded to other Asia countries like Hong Kong, Japan, Singapore, Malaysia and Thailand. 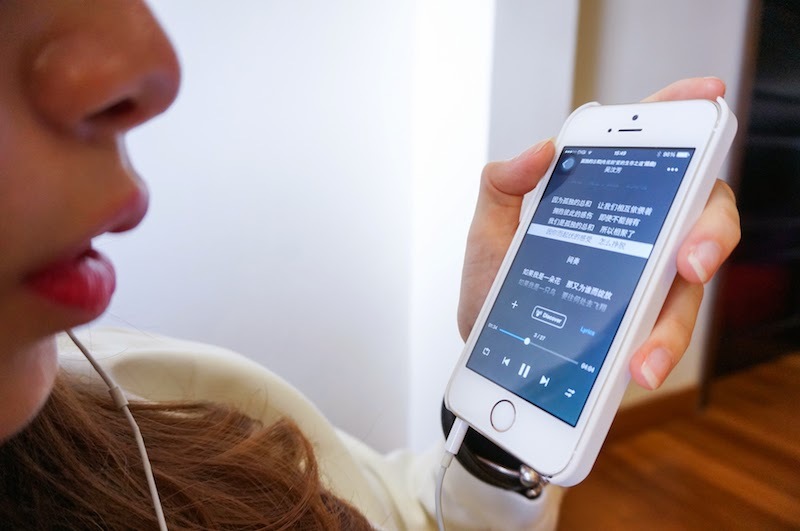 KKBOX works as a one-stop platform that provides localized editorial content via a local editorial team. This enables Malaysian users to access the very latest in music updates, exclusive artiste interviews, album reviews, as well as concert and LIVE reviews. 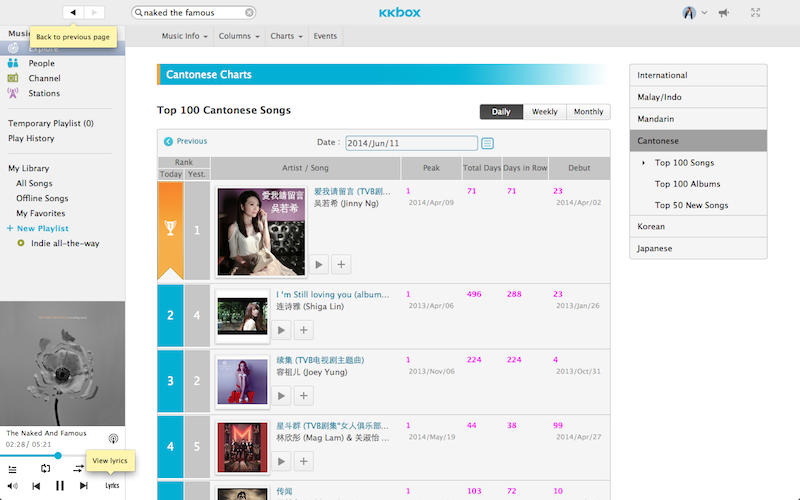 You can get first-hand information and listen to the latest songs of all genres and languages by going to the KKBOX charts. I'm sure you won't miss out any good songs ever again! Join KKBOX now and become a free trial member. Simply sign up, download and install KKBOX App for FREE. If you sign up with your Facebook Account, you will get 7 days free trial. After that, upgrade to premium membership at as low as RM 1 per day, RM4.90 for 7 days, RM14.90 for 30 days. If you subscribe to RM44.70 for 90 days, you will get extra 5 days for FREE meanwhile one year subscription worth RM178.80 get a month for FREE! And great news! I'm doing a KKBOX 7-days-trial pack giveaway to 20 winners. Just sign up here, docs.google.com/forms/d/16T0EXC0qneaIxQLrOMH4I1iU9D0UHT12tfyMt_tdhsY/viewform. First come, first serve!